Efficiency doesn’t happen by chance. We are the team who asks questions, rides with you, evolves and challenges the way mobile solutions deliver your people to the world. Creative ideas are crucial, but it is our ability to deliver from start to finish that makes us the mobile solution experts. The need to understand the problem, to ride alongside your team and distill the current situation, is the single most important step towards change. Our experience in uncovering the problem areas in your fleet saves time and allows our design team to really strive for innovation. Working with our team of engineers and designers, a future proofed concept is created. A series of engineering simulations ensure the design surpasses both our internal design requirements and all external regulations. 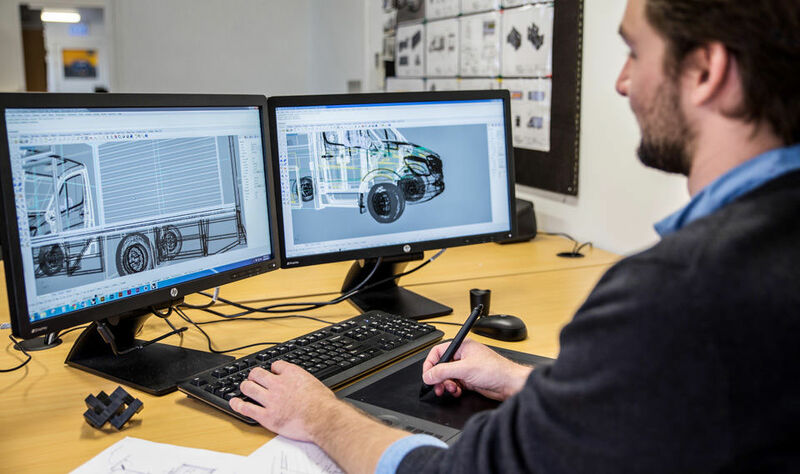 Managing the entire project under one roof, continues to create vehicle designs that are optimised for efficient manufacture by our award-winning team in the factory. Lean manufacturing is about reducing waste, increasing speed and simultaneously promoting quality. Team members, with experience ranging from auto electrical to heavy fabrication, are lead by capable process engineers in pursuit of excellence. Is it working? The important question that transforms our partnership from a linear process to one of ongoing support. We back our solutions all the way and have a dedicated warranties team in house. 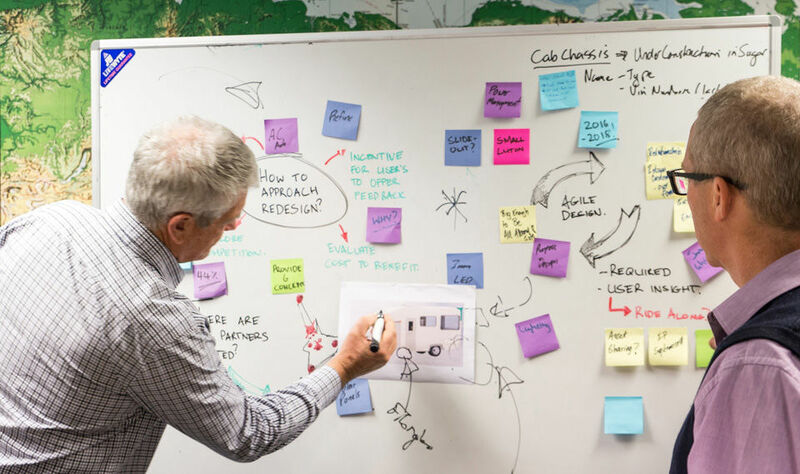 Great design decisions are based on insight. It’s called an agile approach. It is about moving forward. It is about the challenge. This is the first time that a travelling clinic of this nature has been deployed in the Pacific. To have all our medical equipment aboard the vehicle and be a one-stop-shop for free eye checks, cataract surgery, diabetic retinopathy laser treatment and a range of other eye conditions is nothing short of remarkable. The St John Ambulance Service saves thousands of lives every year and in an emergency every second counts. Our ambulances travel more than 17 million kilometres annually to attend around 330,000 emergency incidents. 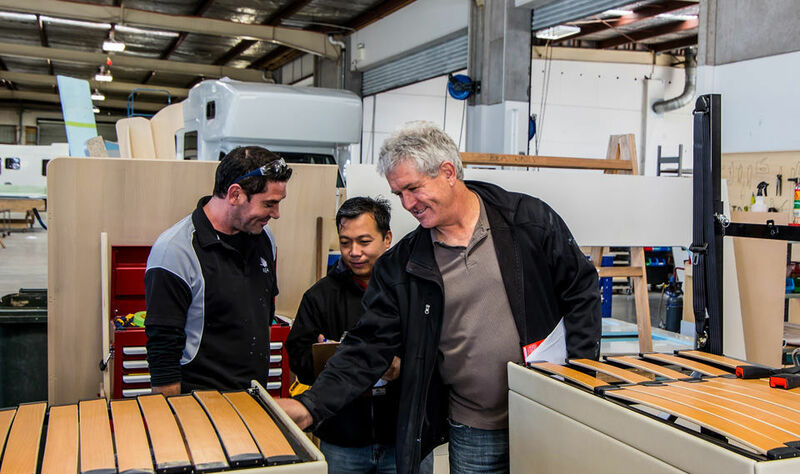 The ambulances Action Manufacturing supplies to St John are purpose-built for New Zealand conditions and an essential part of our world-class emergency service. 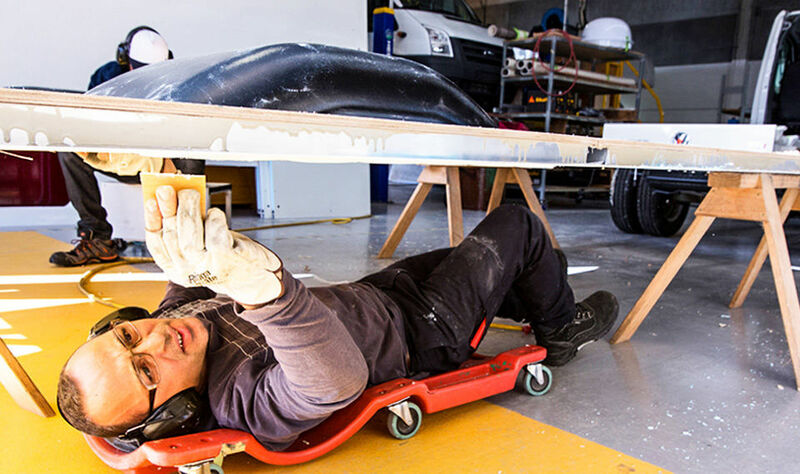 The team of Action Manufacturing does a great job providing value to THL, our customers and the environment by using wind tunnel testing to optimise vehicle aerodynamics and other cutting edge technology solutions. We work in a competitive industry and the team at Action definitely make great fleet partners. Their flexible approach to design means they deliver great value without compromising quality. From design to delivery, we are mobile solutions. Contact the team to discuss how and where we can take a look at your fleet.